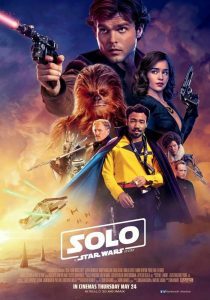 Solo is not a calculated, cynical, derivative farce like The Force Awakens  and The Last Jedi . Those films are evil and inept. 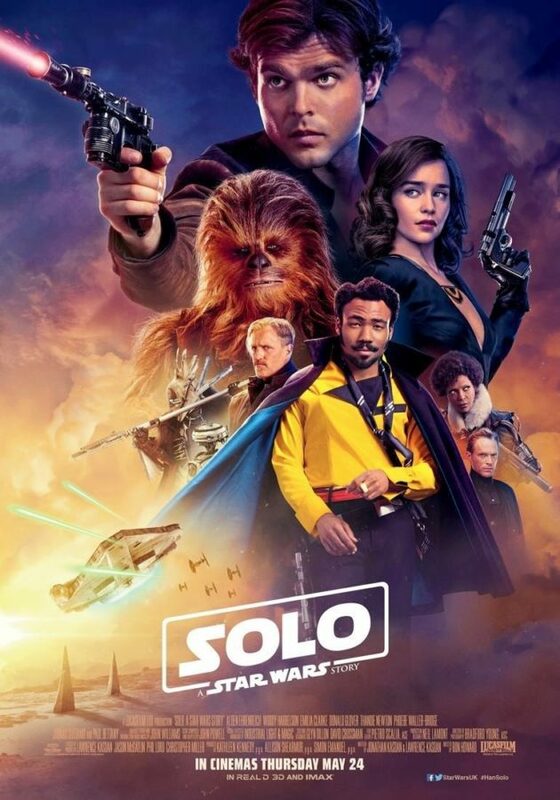 Solo is neither. It has an original plot. It is well directed. It is competently acted. It is often great to look at. But it is basically just a pulp-level caper film, where the heroes rush from one contrived crisis to another, always saving the day in the nick of time.